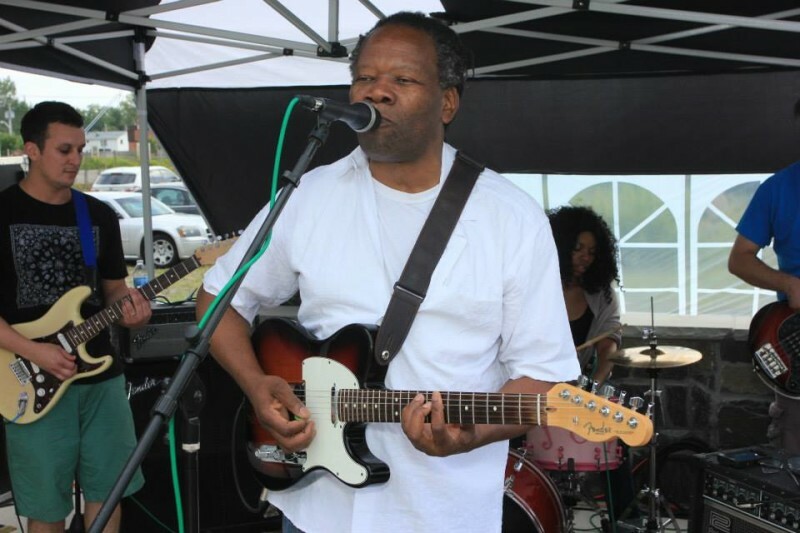 Live reggae music by Neville Francis and the Riddim Posse at Summer Fest. We just don’t want to let go of summer, so please plan to join us on Monday, August 24, from 5:30-8 p.m. for our very own celebration: B. T. Summer Fest. Just listen for the Reggae music performed live by Neville Francis and the Riddim Posse and join the fun on the side lawn and in the church parking lot. Friends and neighbors are welcome. Summer Fest will also feature a food truck from R&R BBQ, door prizes and face painting. Menu includes BBQ (chicken, beef, or pork) for $5; sumptuous sides (potato salad, pasta salad, Cole slaw, or baked beans) for $3; drinks for $1.50 and free cookies and brownies. DO bring a “decorated lawn chair”; there’s a prize for the best!